Slovakian politicians are appealing to their president to veto a new law banning foreign national anthems that they say they voted for "by mistake". 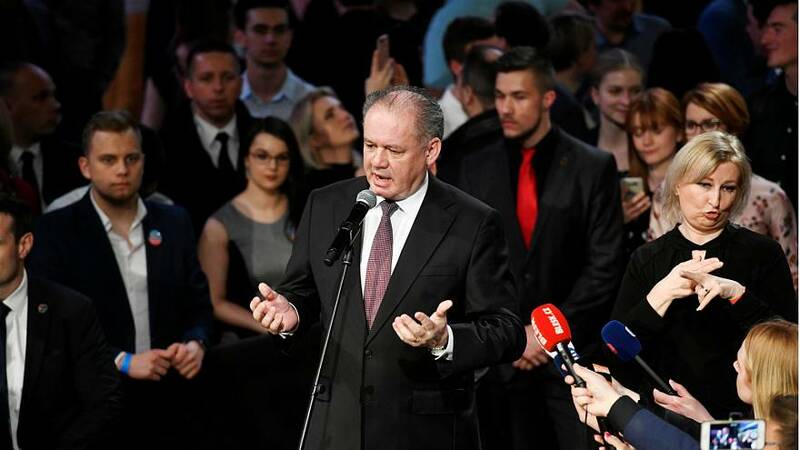 The law specifically criminalises playing a national anthem other than the anthem of Slovakia at a number of public events, unless a member of a foreign delegation is present. Such an offence could carry a fine of up to €7,000 if it comes into effect in mid-May. Politicians were last week asked to vote on an amendment to protect the use of Slovakian state symbols. It was pushed forward by the far-right Slovak National Party (SNS), and was in direct response to the use of a modified symbol on the new uniform of the country's ice hockey team. But, unbeknown to a number of politicians, the amendment included an article detailing the proposed restrictions to national anthems. The new law is particularly harmful to Slovakia's minority groups — Hungarians make up around 9% of the country's entire population. Bela Bugar, the leader of the Slovakian-Hungarian Most-Hid party, said his party voted in favour of the amendment by "mistake". "There was one provision that does not belong to Europe in the 21st century," he added in reference to the anthem article. In a further post to Facebook, Most-Hid insisted that proposed laws should be made explicit. "If a law could be misunderstood by parliamentarians, lawyers with big names, then it is likely that ordinary people may be misunderstood," the party said. "It is a requirement for legislation to be clear, therefore an amendment seems necessary." The Progressive Slovakia party also called for a quick resolution, saying the new law "unnecessarily opened a nationalist card." "For the Hungarian minority in our country, the anthem is an important ritual for celebrating public holidays or religious ceremonies," the party's Martin Dubéci wrote. "In short, it is an organic part of our culture, in which we were quite drastic." Dubéci said he expected to see the vote dealt with "sensitively, normally, modernly" as he believed the "SNS nationalism belongs in the past." In response, Slovakian President Andrej Kriska scolded politicians for not thoroughly reading the amendment in the first place. The president "would like to ask members of the government coalition to read what they vote for," he said. "It would be much better if they were already paying more attention to the preparation of the bill." However, the SNS party stood by its anthem regulation, saying such a law would only be in effect on public holidays, commemorative days, and other important national occasions. 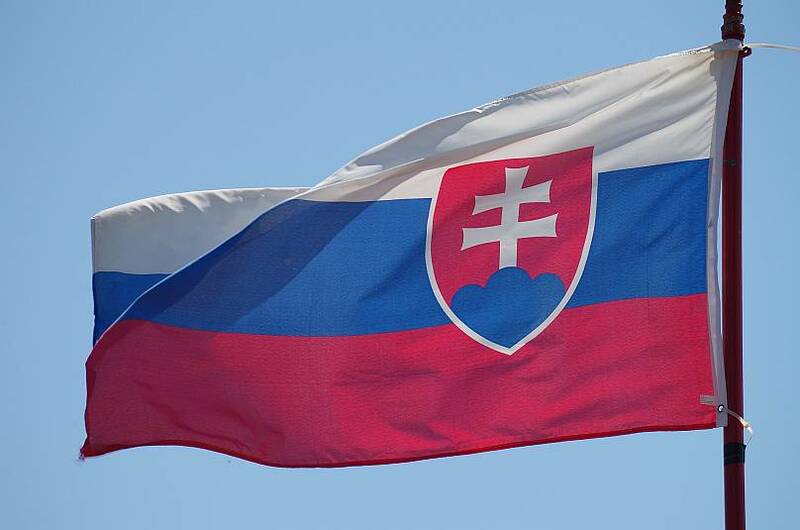 "The Slovak Republic must protect these days, when the Slovak anthem is supposed to play," the SNS said in a statement.